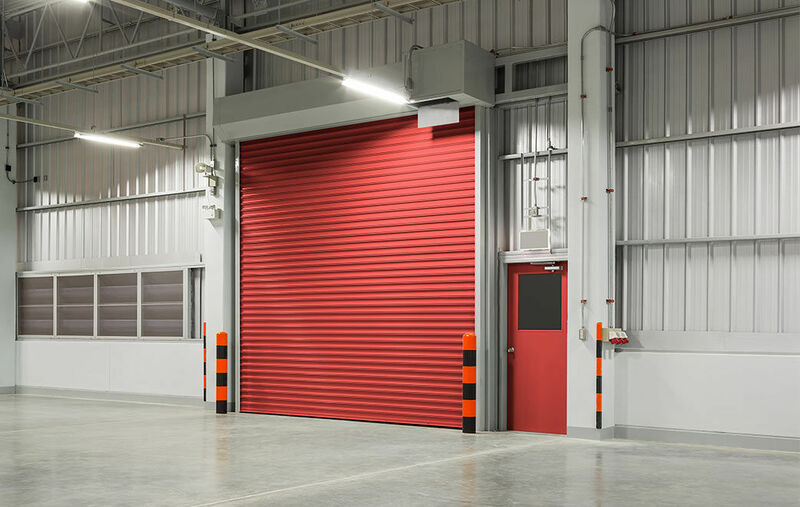 Sometimes we require working inside closed doors and turning solid roller shutters onto ourselves can be daunting moment. 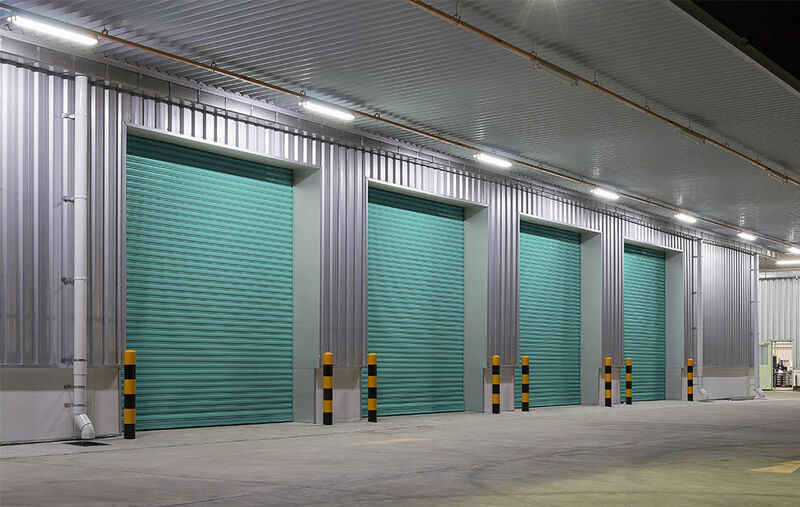 Perforated roller shutters are ideal for those looking for visibility with the additional advantage of light and ventilation, while ultimately providing security. Our superior range of perforated roller shutters is especially ideal for retailers on the high street or within shopping centres who want to allow the display of product and branding visibility. Security staff have the added advantage of peering into units of perforated shutters to determine an intruders existence. These light weight perforated shutters are available in steel or aluminium. With over 200 colours to choose from, they are also available with either a manual or electric operating system to suit your needs and as industry experts, we guarantee high quality workmanship, robust solutions with a hassle free installation service. Call us today to discuss perforated roller shutter for your shop front or email us your measurements and requirements for a free quotation.